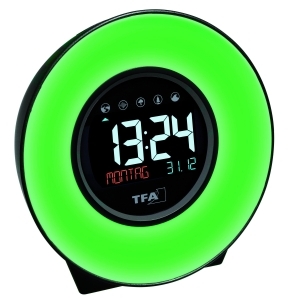 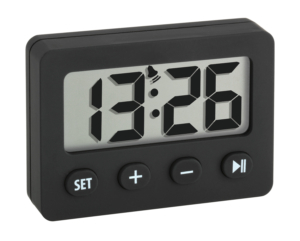 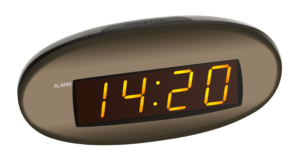 This digital alarm clock with date and indoor climate display can be read well in the dark thanks to the coloured backlight. 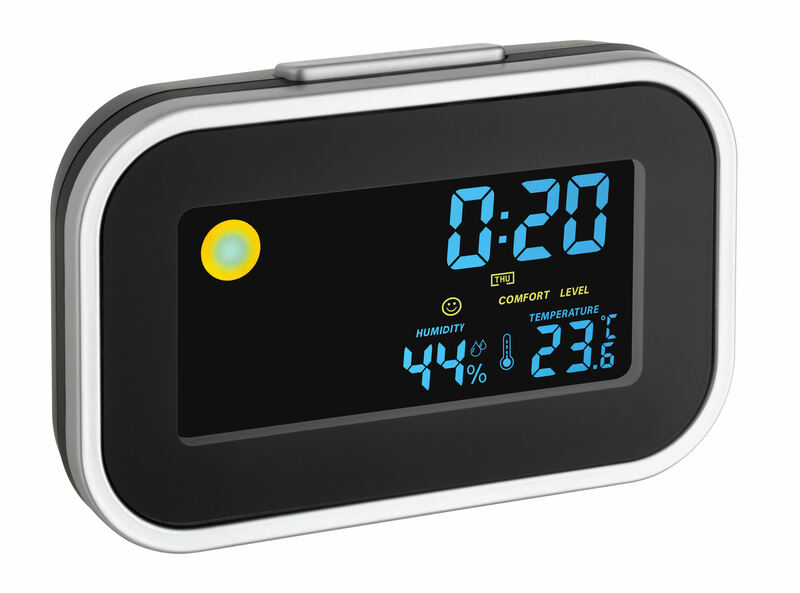 You can easily keep an eye on the temperature and humidity and regulate it through targeted heating and ventilation. 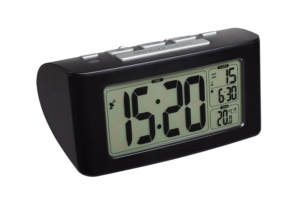 This helps you to create a pleasant and healthy living environment and you can even save on heating costs. 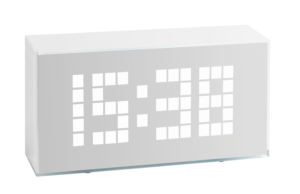 With the built-in alarm, you start the day in the best way. 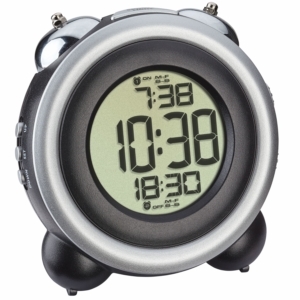 And if you don’t want to get up right away, the snooze function lets you wake up with a few minutes later.